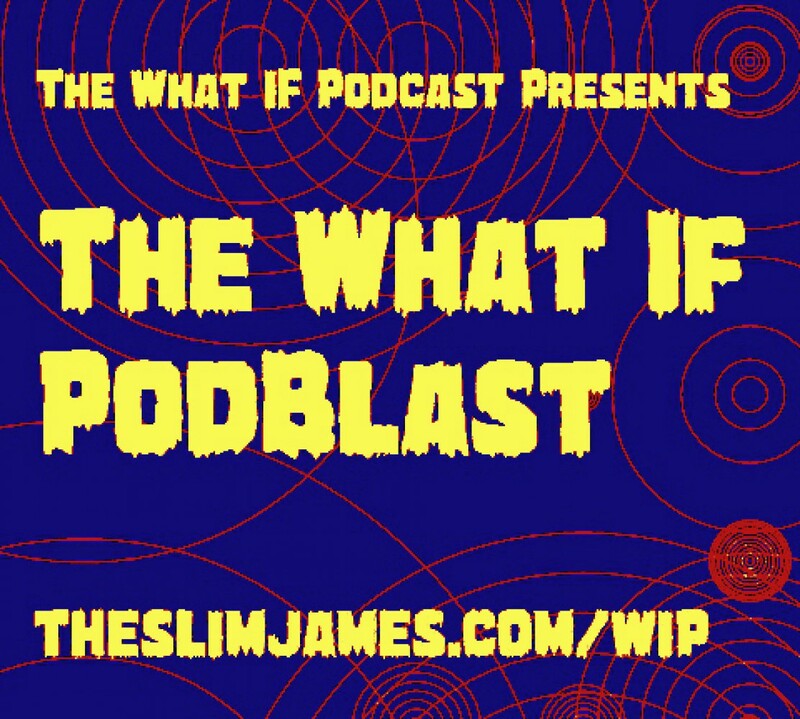 WIP – The What If Podcast Christmas Special! The What If Podcast wishes you a happy holiday and all that good stuff as we take a nostalgic trip down memory lane, remembering Christmases of yore. Beast Machines, Ninja Turtles and Video Games, we discuss everything great from the early 90s Christmas style!